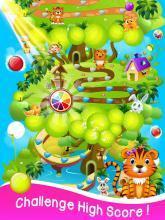 Bablu shooter game is a classic match 3 puzzle game with 500 addictive puzzles, more will be added soon. 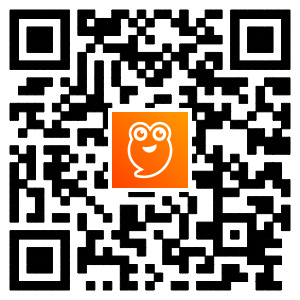 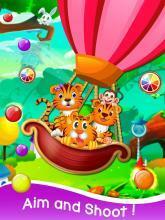 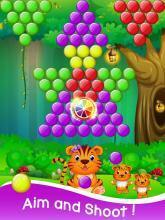 Pop bubbles and rescue bablu's baby tiger in this fun pop shooter game! 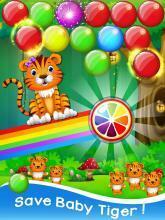 Aim and tap to pop balloons and save the cute babies FEATURES: More than 500 amazing game levels Beautiful cutest animations of tiger babies Amazing donkey, monkey fun in background for entertainment Different 4 boosting powers to solve quickly Special 3 hidden power for high score Free gifts daily in spinner box and reward video DISCLAIMER: This puzzle bubble game is free to download but there are some in-game items such as boosters and extra moves will require payment Get the bablu bubble shooter pop shooter game on your mobile today!